Qualcomm and Microsoft are continuing their cozy relationship with Snapdragon S4 Plus processors set to power Windows Phone 8. A couple weeks ago, Qualcomm launched tiers for the Snapdragon platform. The S4 Plus is built for a wide array of smartphones. It's dual-core, up to 1.7GHz, up to Adreno 305 GPU, it has built-in 3G and 4G LTE, USB 2.0, and Bluetooth. 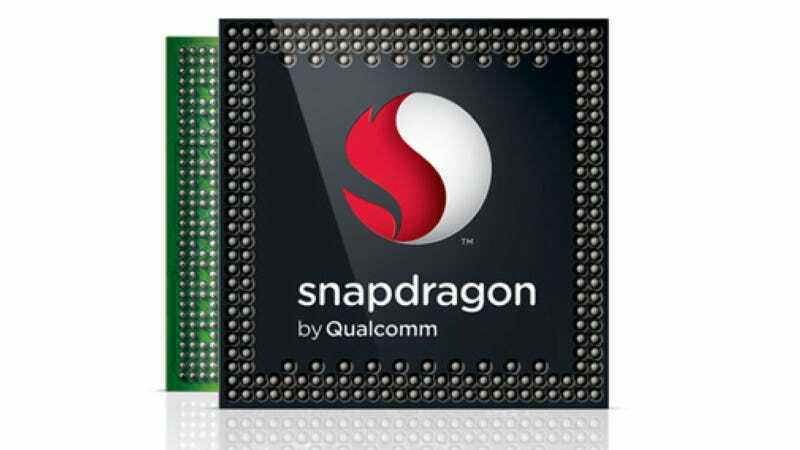 It's a nice bit of kit, and for the geeks out there it will be the Snapdragon S4 Plus MSM8960, specifically, according to Qualcomm.